The Riverview 5K runs through a hilly Riverview Park. The course is evenly divided between the uphill and downhill running. This unique 5K takes place on a FRIDAY EVENING at 7:00pm. The tree-lined course offers plenty of shade! Stick around after the race for a wonderful assortment of raffle prizes. 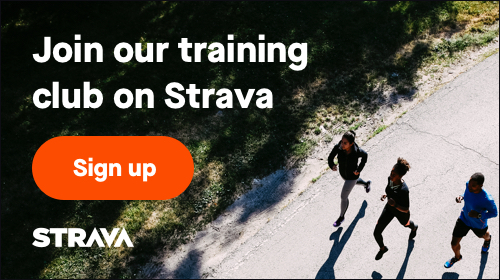 March 20, 2019, 12:00pm EDT June 5, 2019, 11:59pm EDT $20.00 Race Fee + $2.50 SignUp Fee ? Participants in the 5K Walk will receive a bib number and t-shirt, but will not receive a timing chip and will not be timed.